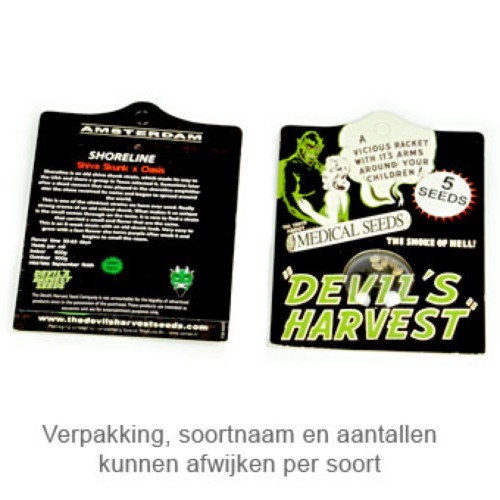 Shoreline from Devils Harvest are feminised cannabis seeds from good quality. 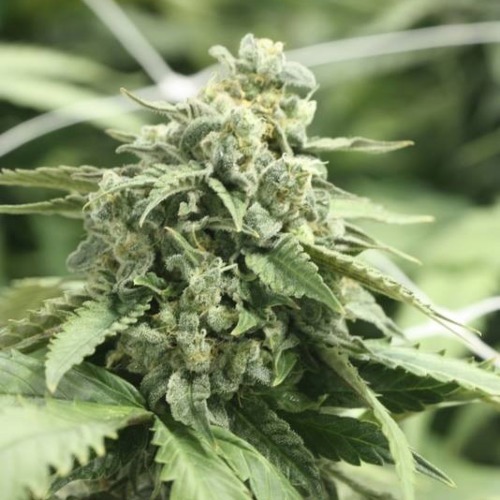 This nice weed strain descends from an old Skunk that comes from the United States. This plant is originated by crossing the SensiSK x Oasis. 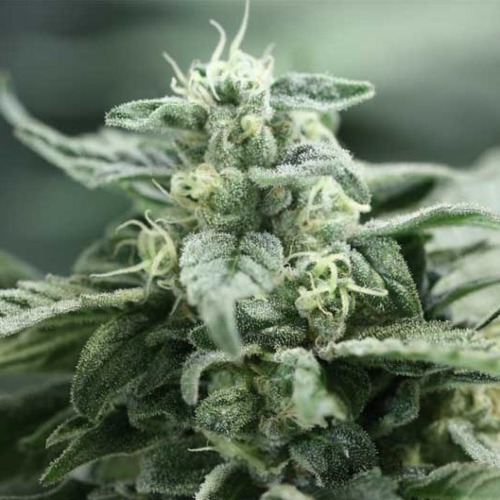 Devils Harvest Shoreline creates weed plants that are suitable for an indoor grow and outdoor grow. By smoking this weed you taste a typical recognizable old school Skunk. 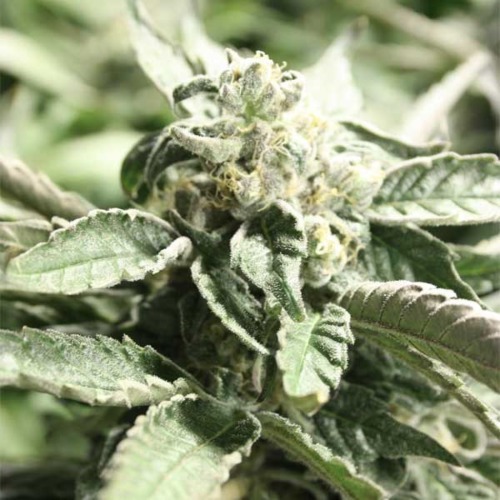 Growing cannabis from these feminised cannabis seeds provide you a tasteful weed with a very famous and popular taste. Unfortunately, there is not much known about this strain. Tell us and our customers what you think of the Shoreline from Devils Harvest.